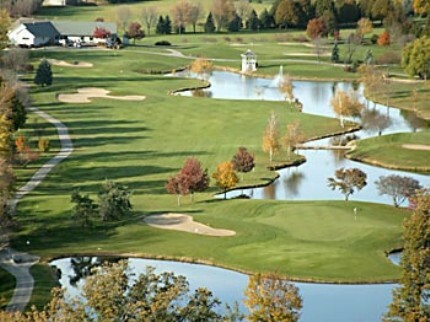 Garner Golf Club is a Semi-Private 9 hole golf course located in Garner, Iowa. 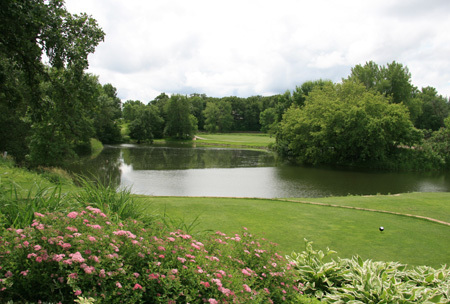 Four ponds that come into play on four holes. The fairways are mostly flat, but there are some rolling hills that can affect your shots. Par for the course is 36. From the back tees, the course plays to 3,232 yards. From the forward tees, the course measures 2,713 yards. The longest hole on the course is # 5, a par-5 that plays to 510 yards. The shortest hole on the course is # 7, a par-3 that plays to 147 yards from the back tees. Watch out for # 8, a 393 yard par-4 challenge and the #1 handicap hole on the course. The easiest hole is # 7, a 147 yard par-3.